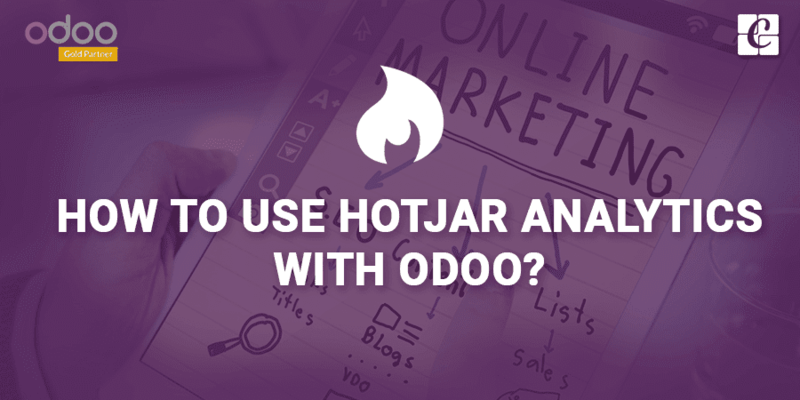 How To Use Hotjar Analytics With Odoo? 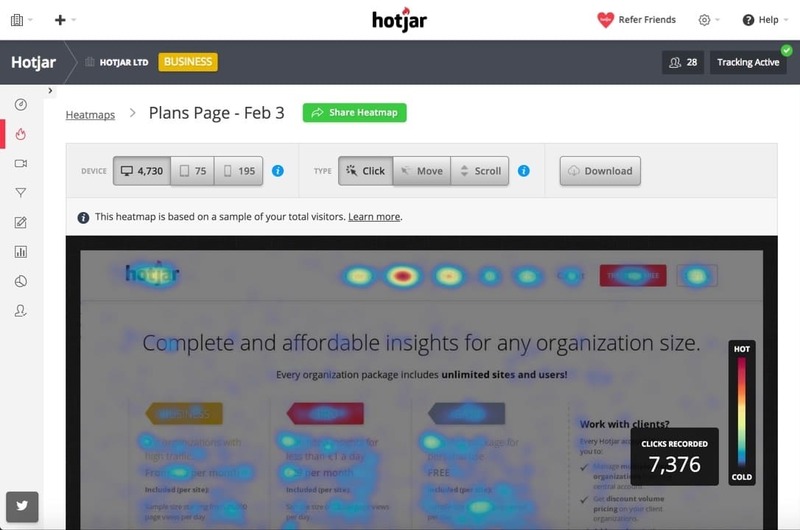 Hotjar is a new, powerful tool revealing the online behavior and voice of your users. It is exclusively designed for webmasters to analyze and observe the traffic towards a webpage. Today, Hotjar is prominent among the digital marketers, analysts, and others for optimizing the effectiveness of their website. Hotjar uses both analysis and feedback tools to provide the picture of your web page performances. It provides numerous features like Visitor Recording, Heatmaps, Funnel, Form analysis etc to analyze the user behavior. Let us see following features one by one. This feature will tell you where exactly the visitor clicked. This provides webmasters an insight into which part of their website is getting more attention or least attention. This feature helps you to analyze which page is getting more visitors and from where the visitors are leaving your website. It also helps webmasters to identify the bouncing rate and thereby work on that page to reduce the bouncing rate. 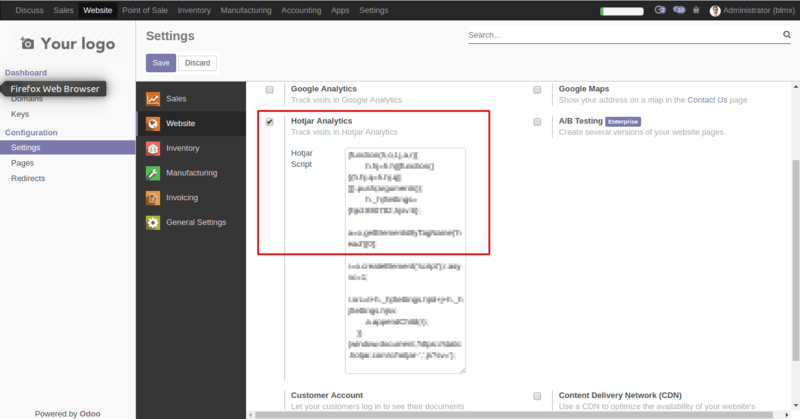 This is a feature to analyze the forms on your website. Usually, we don't get any detail about a person who tried to fill the forms and later discarding them. This particular feature will help you to get the details of those visitors. It gives a picture of where the visitor dropped. If you notice a certain question or field from where the users drop frequently, you can either improve or simplify that question or remove it from the form. The above discussed are a small gist of Hotjar features, there are many more other things that we can do with hotjar. > Hot jar provides a different level of services, One can choose appropriately as per the need. 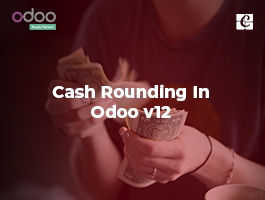 > Here, in this blog, we will discuss upon how to use this amazing tool in Odoo websites. 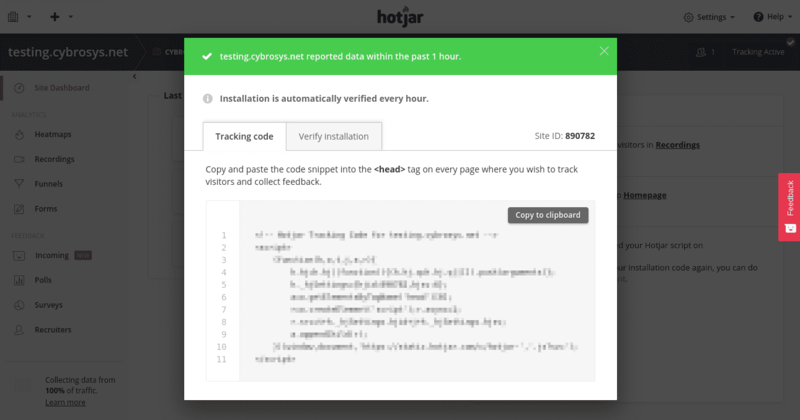 After the signup in Hotjar, they will provide you a special tracking code that you can use on your page. You have to place that page code inside the page header. 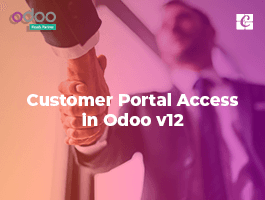 We at Cybrosys Technologies, have already created an addon for Odoo to simplify this task. 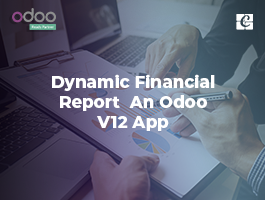 You can freely download them from Odoo apps. 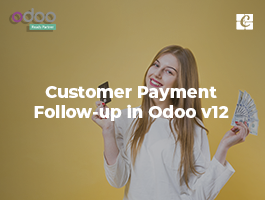 This addon allows you to add the tracking code to Odoo website pages without any trouble. 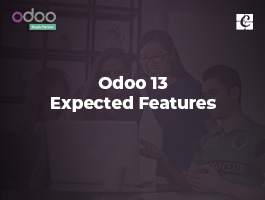 Addon provides you a configuration area under Odoo website settings, where you can paste your Hotjar tracking code. 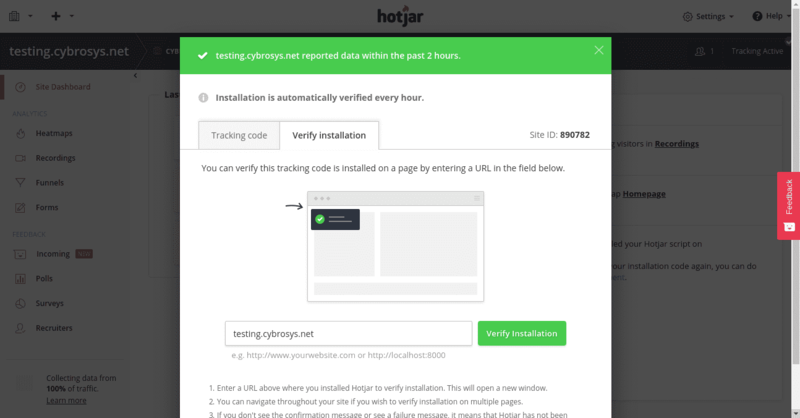 > Soon after the configuration, you have to verify the installation in Hotjar. If the verification is successful, you are ready to go. If you don’t know how to use Hotjar, Don’t worry. Hotjar is providing good documentation for the end users for quick and easy understanding. This link will take you there.